The remains of Ingrid Lyne were found in a recycling bin, waste container and recycling center in Seattle in the days after she was killed in April 2016. 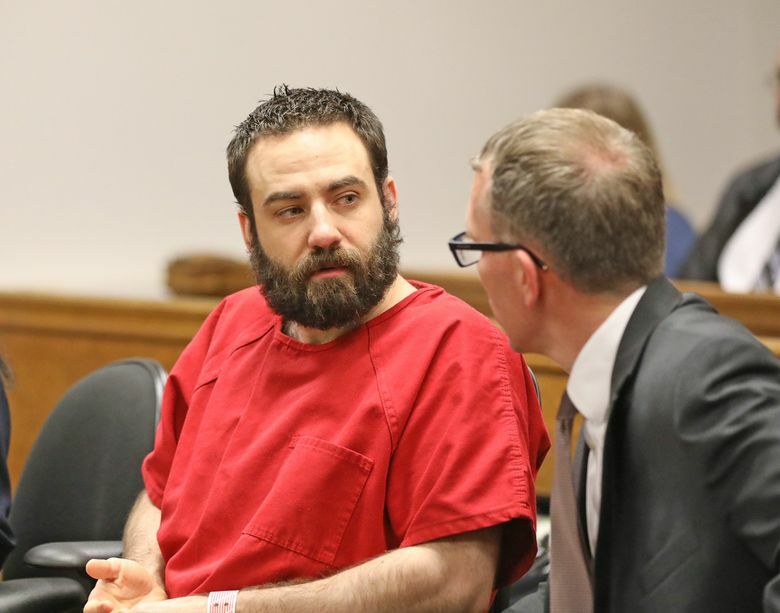 A man accused of killing and dismembering a Renton mother of three last year pleaded guilty Monday to first-degree murder. Prosecution and defense attorneys say they will recommend a prison sentence of 27 years and nine months when John Robert Charlton is sentenced Jan. 5 for the murder of Ingrid Lyne. He also pleaded guilty to theft of a motor vehicle belonging to Lyne. The recommended sentence for the murder conviction is at the high end of a sentencing range of 250 to 333 months, although Charlton, 38, faces up to life in prison. Appearing before King County Superior Judge Julie Spector, Charlton admitted that he strangled Lyne in the early-morning hours of April 9, 2016. The killing occurred in Lyne’s Renton home, according to a statement Charlton signed. “Our community was shocked by the senseless murder of Ingrid Lyne,” King County Prosecutor Dan Satterberg said in a statement released after the court hearing. Charlton had been dating Lyne, 40, a registered nurse at Swedish Medical Center, for about a month before she was killed, King County prosecutors said. Her remains were found in a recycling bin, a waste container and a recycling center in Seattle in the days after she was slain. Lyne was reported missing that April 9 after she went on a date with Charlton. Charlton told police the two had gone to a Mariners game the night before, then returned to Lyne’s home. He said he ended up spending the night on a street in Seattle but claimed he had been too intoxicated to remember how he got there. Lyne’s SUV was found parked nearby, police said. 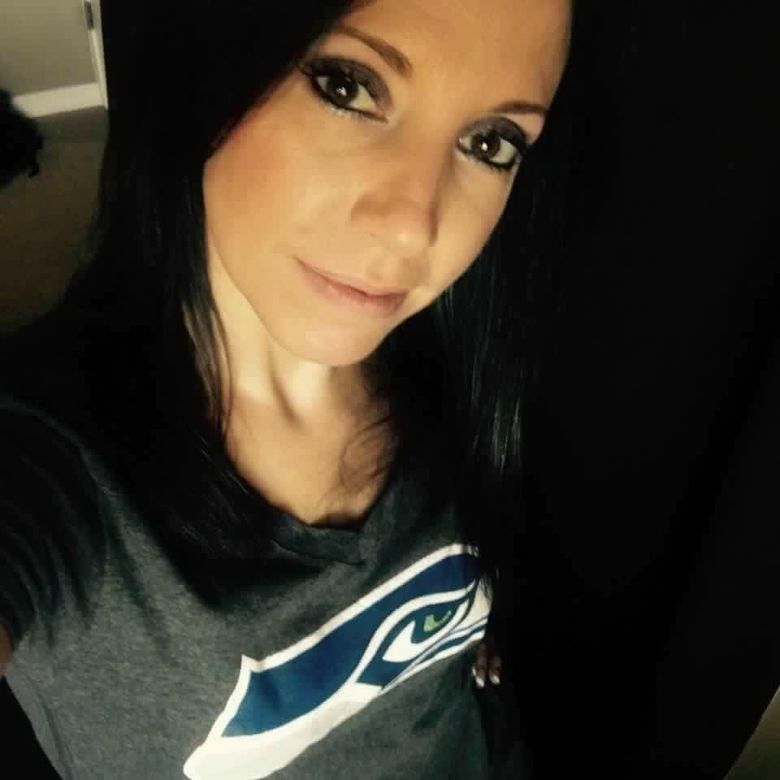 Seattle police detectives searched Lyne’s home on April 10 and found a 15-inch pruning saw near the bathtub and an empty box of plastic garbage bags identical to the ones containing Lyne’s body parts. Police arrested Charlton the next day. Charlton told detectives he was homeless, had a drinking problem and was “not a normal person,” according to prosecutors. Senior Deputy Prosecutor Jeff Baird said Lyne’s family had mixed feelings about the guilty plea in lieu of a trial. Lyne’s three daughters were 12, 10 and 7 years old at the time of her murder. Charlton was convicted of felony theft in Montana in 2009; felony attempted aggravated robbery in Utah in 2006; and negligent driving in Washington state in 1998. He had a misdemeanor assault conviction in King County in 1997 and a 2009 misdemeanor battery case in Idaho, according to records. The petition was eventually dropped, however. Steve Miletich: smiletich@seattletimes.com. Seattle Times news researcher Miyoko Wolf contributed to this story, which includes information from Times archives.